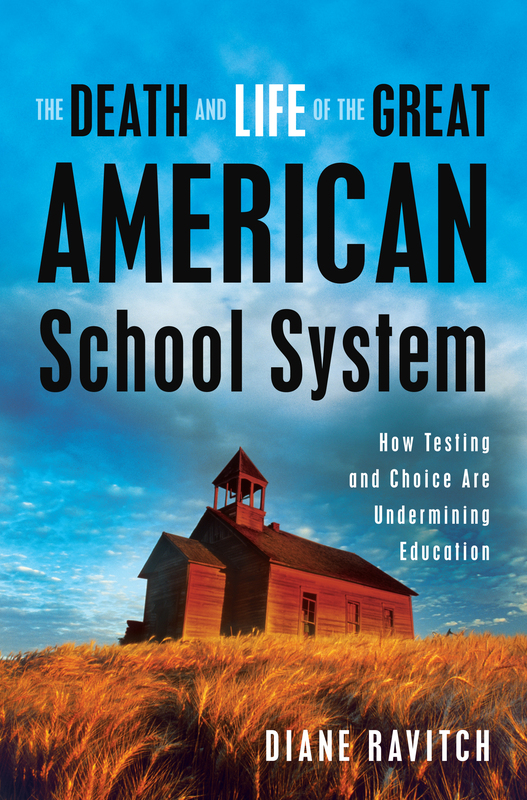 The Death and Life of the Great American School System by Diane Ravitch – Smart. Passionate. Persuasive.